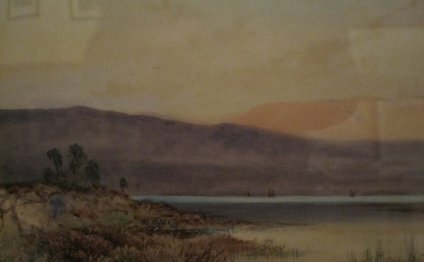 A slightly younger contemporary of Blake’s, J. M. W. Turner had also discovered watercolor as an ideal medium for painting. Turner’s startlingly atmospheric and expressive paintings of the European countryside and seascapes anticipated the Impressionist movement by over 50 years and turned landscape painting into a vital discipline where it had previously been the domain of amateur naturalists and hobbyists. Understand key watercolor concepts like building your palette, color theory, and more so you can paint like the great artists.